Another official announcement; We Are There! Time to start acting like it, IMHO. The Solstice's pulses are anchored into Gaia bringing in a balance. The perception is dawning to every one that there is a much bigger picture; all Souls are NOW anchored into the 5th D Grid with Gaia, our solar system, our galaxy and our local universe. 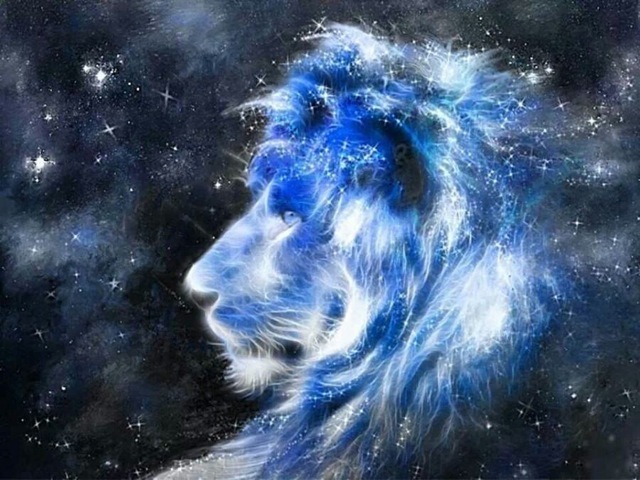 There are still six weeks to the 888 Lion's Gate Portal, during this time the core anchoring will grow exponentially and it will be uniquely planted into every soul, molecule and atom down to the smallest, at the time of the Lion's Gate. It gives a way to create a new path bring all energy into harmony with the resonation of Gaia’s new frequency; we are ALL part of the Grand Plan and each one is important to its success. It is happening on many levels of the multiple Dimensions of The Divine Light. Thank you. Be love; Be light; Be happy.